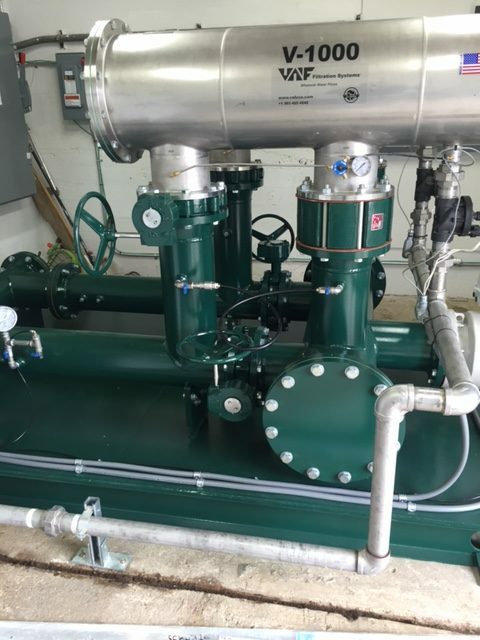 Pump Stations Installed and Serviced by Thielen Turf Irrigation, Inc.
Thielen Turf Irrigation, Inc. services existing pump stations and installs new pump stations. 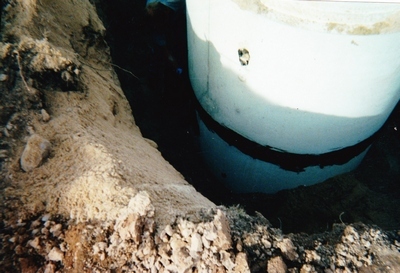 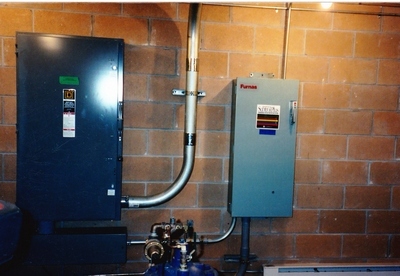 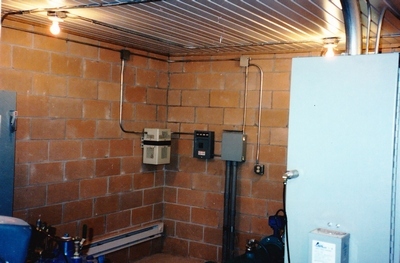 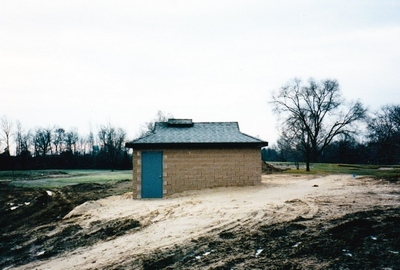 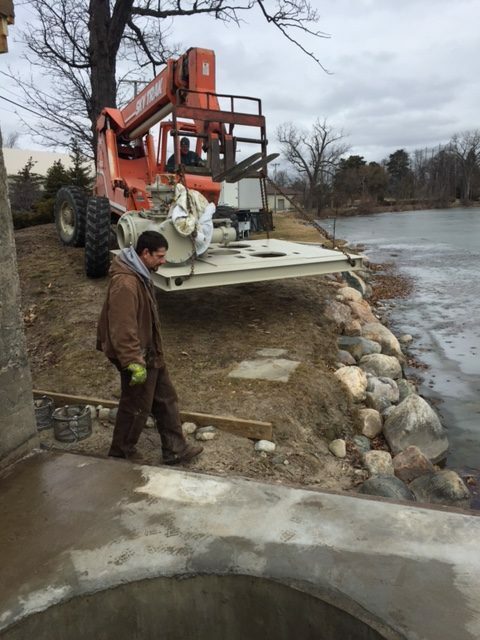 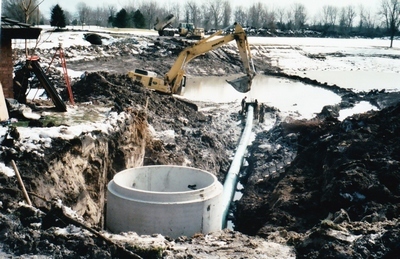 We can handle everything from a small problem such as adjusting a clay valve, to large-scale renovations of installing a new wet well, pump stations, and pump house. 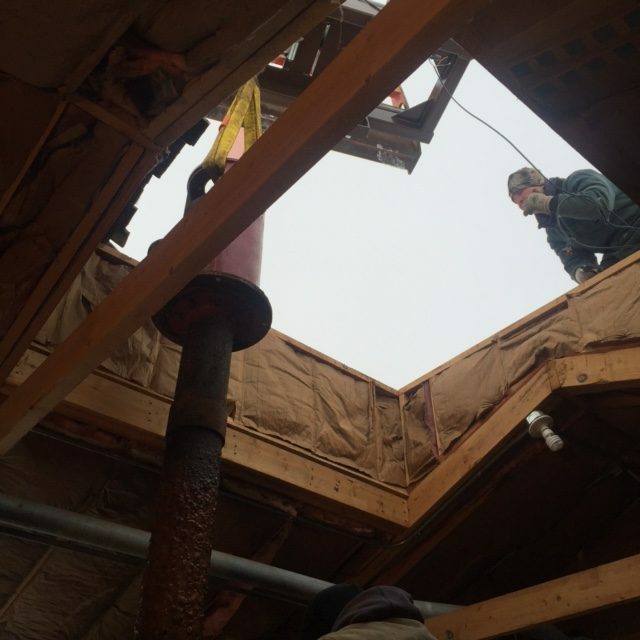 With over 50 years of experience, no job is too small or too large.